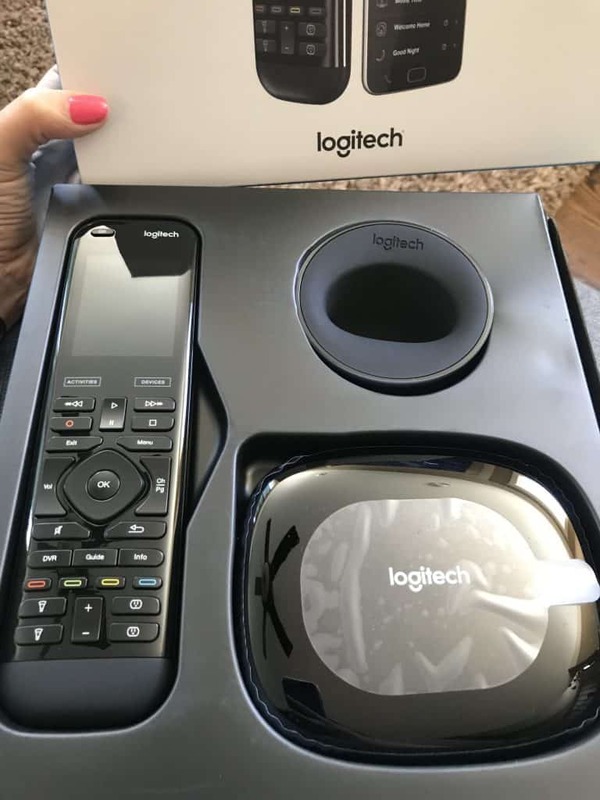 I was sent the Logitech Harmony remote to set up and review with Alexa. I wanted to share about the remote and then about my personal experience. I am definitely up for any good useful advice! 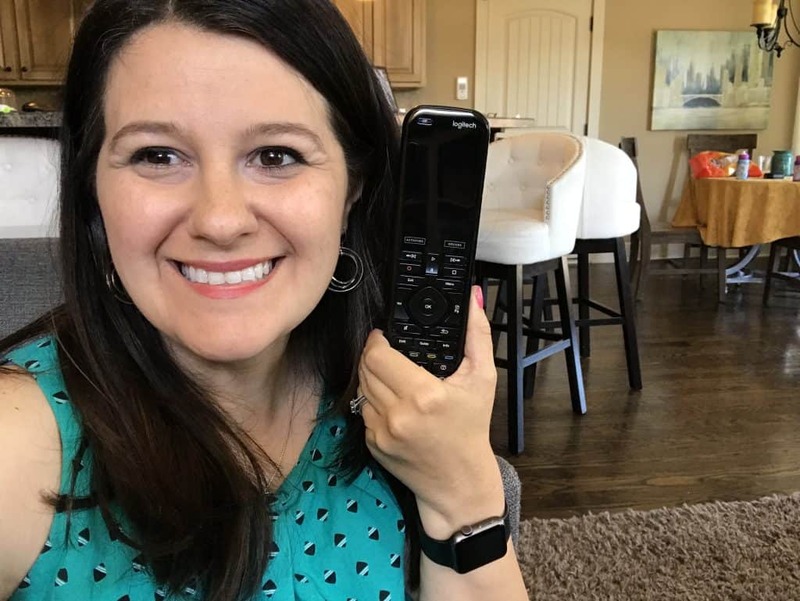 If you have ever tried to have your Alexa control your TV and she hasn’t wanted to, then the Harmony Remote from Best Buy might be your answer! It was ours and now we can ask our Alexa to turn off our TV and she listens! We are still working on setting up more features. 1. Connect your Harmony Elite with Amazon Alexa and control your entire home entertainment experience with just your voice. 2. With Harmony Elite and Amazon Alexa, you can enjoy hands-free control of all the things your family enjoys spending time doing together. Turn on your TV, change channels or turn up the volume, fire up a playlist or set the mood for movie night… your voice makes it all work, just like magic. We are still working on a few of these features ourself. 3. Harmony Elite and Alexa allow you to start an Activity like “Sports Night” to turn on ESPN, dim the lights and even crank up the subwoofer to make it feel like you’re practically at the game. When it’s time to switch gears and turn on “Date Night”, just say the word. We love how we can control our NEST too from our remote. 4. Harmony Elite has a sleek design and features a color touchscreen with motion-sensing backlit keys, and one-touch automation, Harmony Elite makes universal home control intuitively magical. 5. How many devices can you connect with your remote? A lot! Here is a fun challenge for you! Harmony Elite works with over 270,000 entertainment and smart home devices so you can enjoy single-touch control with your favorite brands, right out of the box. From your TV, cable and gaming console, to your AV receiver and Roku® media player—all the way to your smart lights, locks, thermostats, even your Alexa—Harmony Elite proudly works with just about everything. I was able to set up the remote after a few attempts. Once I was able to set it up and connect it to my cable box, I am able to change channels and also change the volume. I was able to set it up with Alexa, but as of now I am only able to ask Alexa to turn off my TV. I am still working on setting up the rest of the Harmony remote. I am going to be honest…when I am tired and headed up for the night it is really nice to ask Alexa to turn off my TV and have her listen! Even when we are trying to leave the house quickly, my kids like turning off the TV too now! 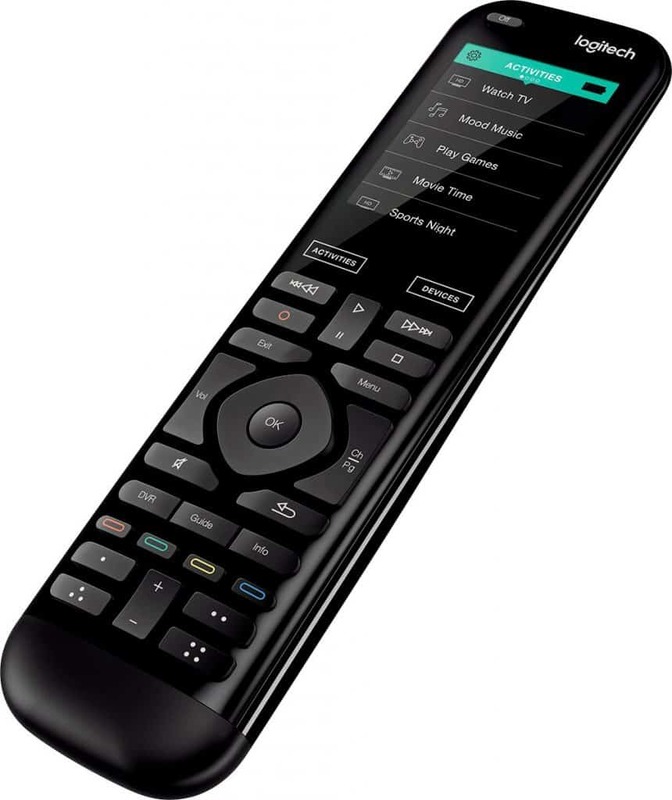 I know that the Logitech Harmony remote has tons of other features that I haven’t set up yet! I would love to hear your experience but it was definitely a GREAT way to get my Alexa to communicate with my TV! Please visit BestBuy.com to check out this new remote!